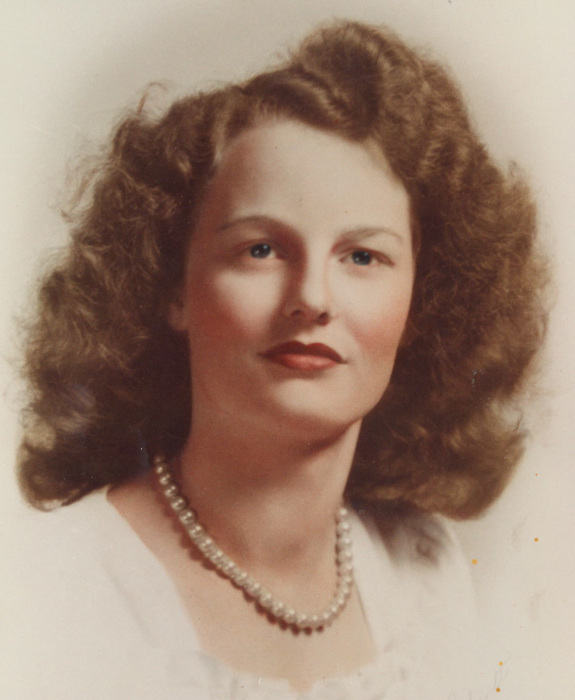 Katherine Kirk Hankins, age 92, entered her final rest on Monday morning at her home in the Fairview community of Afton, Tennessee. She was a member of Fairview Cumberland Presbyterian Church where she attended as long as her health permitted. She was a very active senior and thoroughly enjoyed participating in the line dancing activities at the Roby Senior Center until her health declined during the past year. She was preceded in death by her parents: Dudley Franklin Kirk and Minnie Sipe Kirk; her husband: Billy Hankins; a son: Jack Hankins; six brothers and sisters-in-law: Crawford and Lea Mina Kirk, Estle “Bub” and Mary Kirk, Charlie and Verdie Kirk, Homer and Grace Kirk, Arnold and Geneva Kirk, and I. J. Kirk; four sisters and brothers-in-law: Billie Kirk, Leona “Ona” Kirk Smith and John, Lillian Kirk Wisecarver and Frank, and Velma Kirk Westmoreland and Robin. She is survived by her daughter: Ann Hankins Ripley; two grandsons: Danny “Buck” Ripley, Bill Ripley and his wife, Sherry Reaves Ripley, and their two children Drew Elizabeth and Will; one sister-in-law: Geraldine Kirk; and several nieces and nephews. Her family will be eternally grateful to the entire Amedisys Hospice team and to her dedicated sitters, Kathy Mercer, Marilyn Schneller, Linda Branch, Tonya Rader, and Barbara Anderson. The family will receive friends from 5 – 7 p.m. Wednesday at Doughty-Stevens Funeral Home. Funeral services will be held at 7 p.m. Wednesday in the Doughty-Stevens Chapel with the Rev. Ronnie Duncan officiating. Family and friends are asked to meet at Fairview C.P. Cemetery at 11:30 a.m. Thursday for the committal service. In lieu of flowers, contributions may be made to the Fairview CP Cemetery Fund c/o Benny Malone, 4040 Snapps Ferry Road, Afton, TN 37616.